Christiana teaches weekly classes at Arabesque Dance & Fitness! 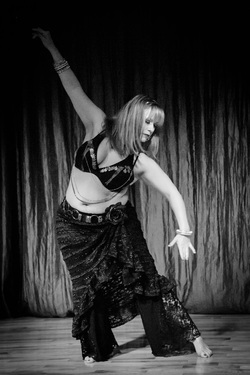 *​Intro to Belly Dance - Wednesdays at 7:20 p.m.
*Belly Dance Fundamentals - Wednesdays at 8:30 p.m. These classes are pre-registration based. For more information or to register for the upcoming session, go to www.arabesquechicago.com. Go to www.arabesquechicago.com for more details. For information on private instruction, please contact Christiana directly. Stay tuned for details on the next drop-in sampler event at Arabesque!